Colour: Yellow, Red, Blue & Etc. Shivaji maharaj pocket baTches for shiv jayanti festival.stylish in look. 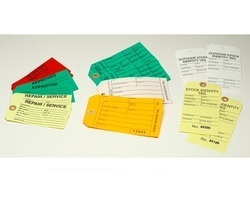 Backed by a team of diligent professionals, we have been able to offer a wide range of Printed Tag. Tags in different and vivid color add beauty to your product, can be customized in handmade, metallic, prealscent paper. 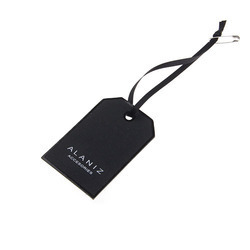 Our rich industry experience in this field enabled us to provide a wide range of Printed Garment Tags to our reputed clients at reasonable prices. The unmatched finish and excellent quality of this product make it the preferred choice of our clients.